Trident Plumbing and Drain Cleaning have been working with customers just like you to bring quality plumbing advice, service plans, installations, repairs, and much more. If you find yourself in need of someone that you can trust for emergency plumbing in Woodinville, our team is only a phone call away. 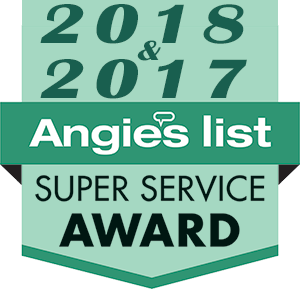 We are fully licensed ensured, which means that you can have added peace of mind once our technicians show up at your home or business to get to work. 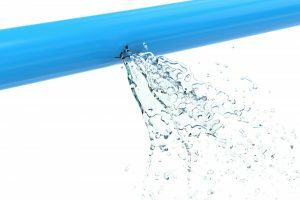 As a 24-hour emergency plumbing service, we will have the bandwidth to accept your service call at any time of day or night whether it is a weekend or holiday. Another thing that you can feel good about when working with Trident Plumbing and Drain Cleaning is that we are always upfront and detailed on all of our pricing for parts and labor. Nobody wants to get a surprise once the job is complete, so we offer total transparency. You can count on us to be there on time, provide you with quality work, and some of the most competitive pricing in the industry. 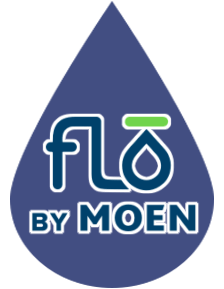 Are you hoping to have someone come to take a look at a clogged drain or toilet? 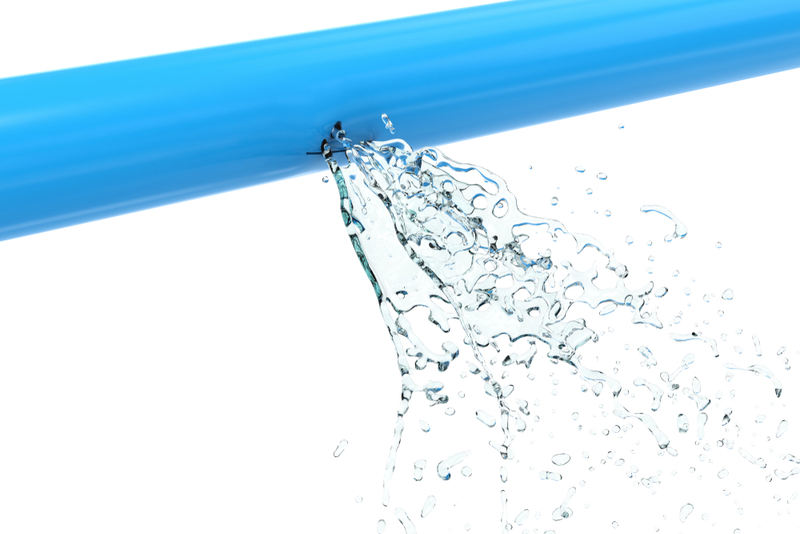 Do you have a pipe leak that you just discovered and you want it fixed asap before the damage gets severe? Maybe you woke up to a flooded basement in the middle of the night on the weekend? These are all things that we can be there to fix in a flash once you call us. We have all of the latest equipment and plumbing techniques and we also guarantee all of our work. When it comes to emergency plumbing in Woodinville, you need to know you have someone who can be there in an instant. Call Trident Plumbing and Drain Cleaning today at (425) 321-6043.